Paul Roe is a full professor in the Science and Engineering Faculty at QUT, in Brisbane Australia, where he leads the Bioacoustic Research Lab. He has published over 80 papers and received over $4 M in competitive research funding. His research is focused on smart tools which enable new forms and scales of research, particularly in the area of distributed computing. 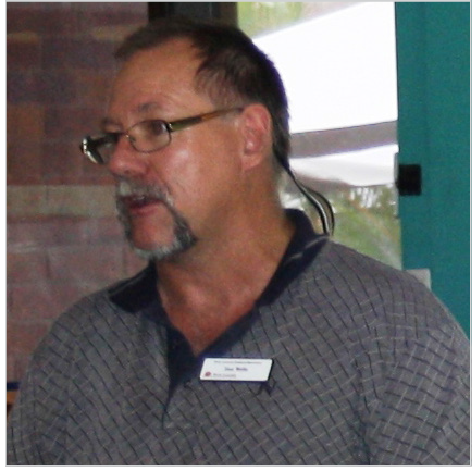 Dr Michael Towsey has held research positions at QUT since 1997. He uses machine learning methods to solve biological problems. These have ranged from the sublime (analysis of bird song) to the ridiculous (analysis of milk yield in cow herds) with some bioinformatics in between! 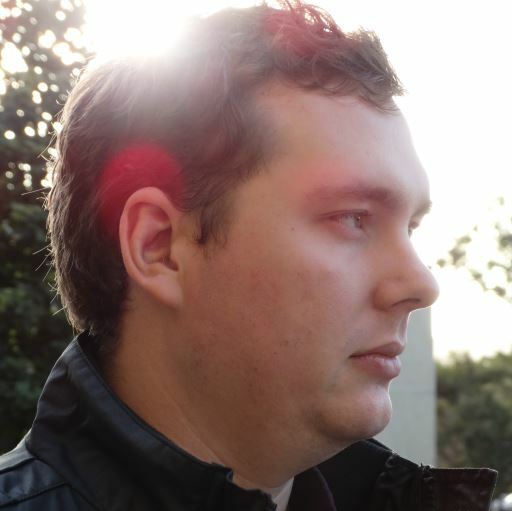 Michael is currently in the Bioacoustics Research Group within the School of Electrical Engineering and Computer Science at QUT. He works on the ‘big data’ problems associated with long duration recordings of the environment, in particular, building recognizers for species of interest, extracting acoustic indices to aid navigation and visualisation. 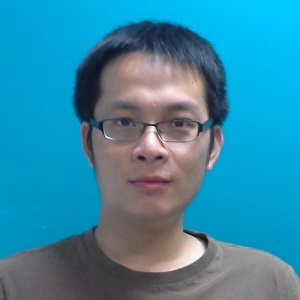 Dr Jinglan Zhang is a senior lecturer in Queensland University of Technology. She received her PhD in Information Technology in 2003 from Queensland University of Technology. Dr Zhang has worked as an Engineer in Computer Aided Design and Computer Aided Engineering for 8 years and a researcher in Information Technology for more than 10 years. 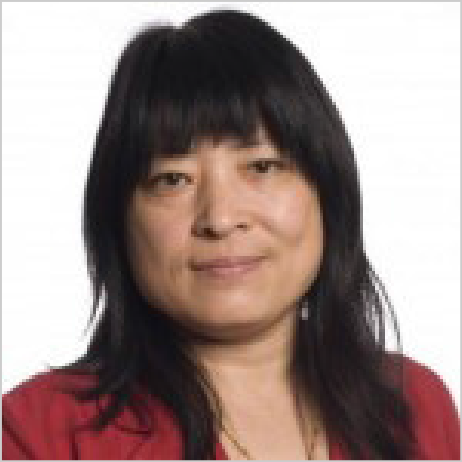 She has published more than 40 refereed research papers and jointly received about $1M in research funding. Her broad research area falls in Artificial Intelligence and Computer Software. 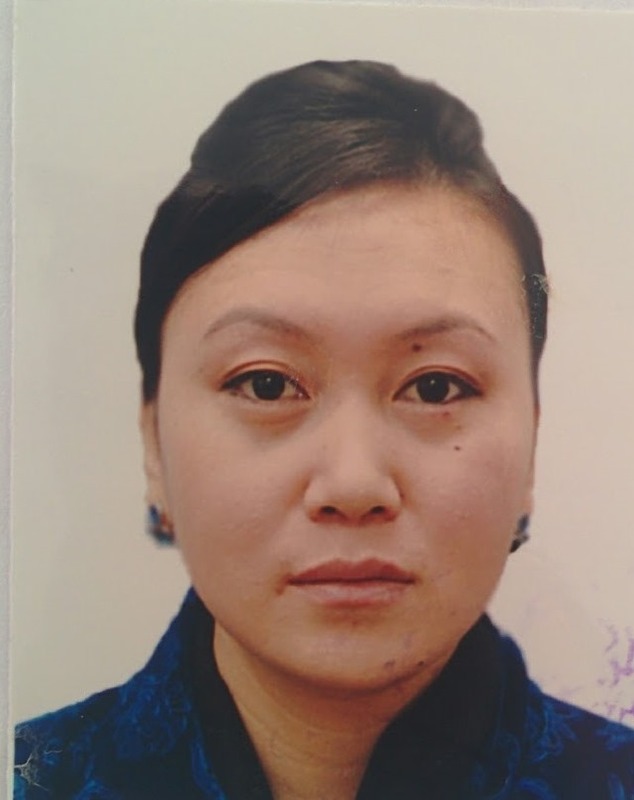 In particular, her research interests include Visual and Acoustic Information (Graphics, Images, and Sound) Processing and Retrieval, Data Mining and Computer Human Interaction. The application areas include environmental monitoring and web intelligence. She has successfully supervised two PhD and one Master by Research students to completion. 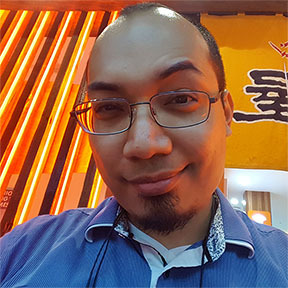 Dr Ivan Himawan received the Ph.D. degree with the research concentration in speech, audio, image, and video technology at QUT in 2010. His current research interests is in deep learning, building recognisers for bird species of interest, and applying the technology in bioacoustics fields. Mahnoosh Kholghi is a postdoctoral research fellow in the Bioacoustic Research Lab with research interests in using Machine Learning to semi-automate the manual annotation process of the long-duration recordings of the environment. Mahnoosh received her PhD degree in the area of Clinical Information Extraction from the Queensland University of Technology in 2017. Anthony Truskinger completed his PhD in May 2015. His thesis, titled Semi-Automated Annotation of Environmental Acoustic Recordings, is focused on assisting the citizen scientists that contribute useful information in online bioacoustic analysis environments. Anthony is currently a software architect (research software engineer) that has worked for the ecoacoustics research group since 2009. 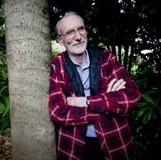 He supports other researchers within the group by managing data, running large scale analyses on large compute resources, developing our audio analysis tools, and by developing the Acoustic Workbench that is hosted at Ecosounds. 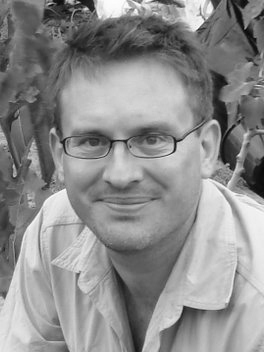 Dr David Tucker is a landscape ecologist with a research and working background focused on terrestrial ecological surrogacy, biodiversity monitoring and conservation management. 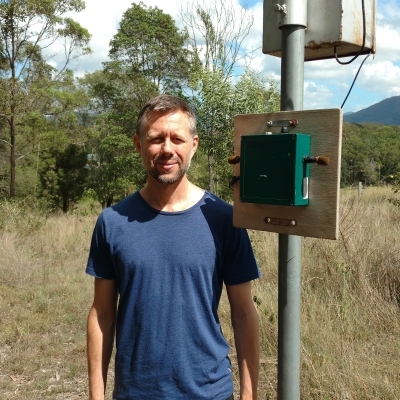 He is responsible for monitoring the flora and fauna, including the recording of bioacoustic data, at the Terrestrial Ecosystem Research Network Peri-urban SuperSite, located at QUT’s Samford Ecological Research Facility (SERF) on the outskirts of Brisbane. David is currently assisting the ecoacoustics research group in establishing a national ecoacoustics observatory covering all of the major ecological regions of Australia. 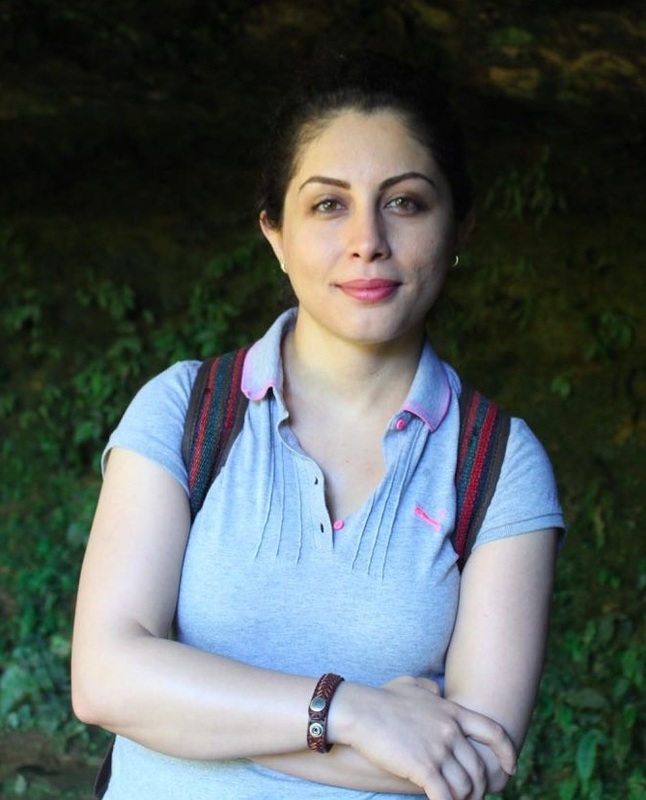 Meriem Ferroudj was a Masters student at QUT. Her thesis is entitled: Automated rain classification in environmental sound. Meriem now works as a Research Project Officer in the research group. Kenneth Castillo is a Research Masters student at QUT. He is working on applying multi-box object detectors to the problem of identifying species in audio spectrograms, and has a research interest in the use of machine learning approaches to create performant, easily operationalisable, and low-compute listening and signal detection models. 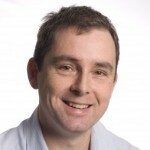 He is an active member of the Queensland AI Centre and the International Institute of Business Analysis. Tshering Dema has joined the Bioacoustics group as a PhD student in August, 2015. She is interested in studying visualization tools that can meaningfully show the rich implicit patterns and information hidden in long duration acoustics. She is excited to carry out similar ecoacoustic research in Bhutan. Combining automated and non-automated methods of acoustic analysis for bird species richness surveys. Phil's research will explore ways of using automated acoustic analysis to determine rich and diverse subsets of a long recording. This will speed up the process of a manual species richness survey conducted by a human, as they will need to listen to less audio to observe all the species present. Hongxiao Gan is a PhD student at QUT. He a general interest in machine learning, especially PU-Learning and uncertain data. 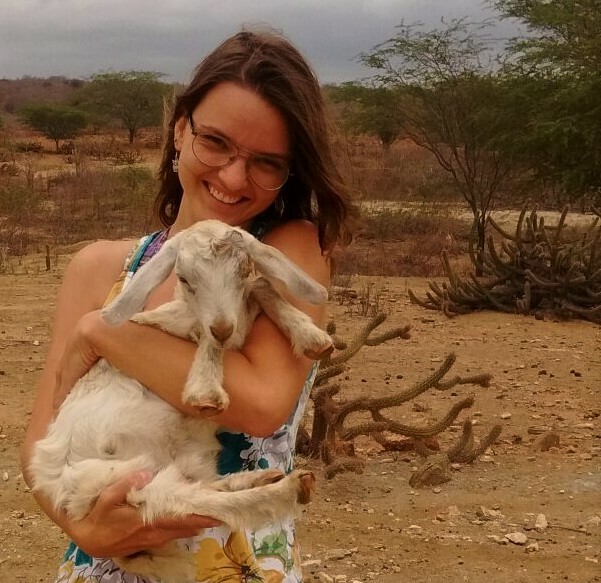 I am a Brazilian biologist with a Masters Degree in Zoology and currently working on my PhD in Ecology at Federal University of Rio Grande do Norte. My focus is to use acoustic ecology to study animal activity patterns and antropic impacts in Brazilian Semi Arid. Yvonne Phillips is a PhD student at QUT. 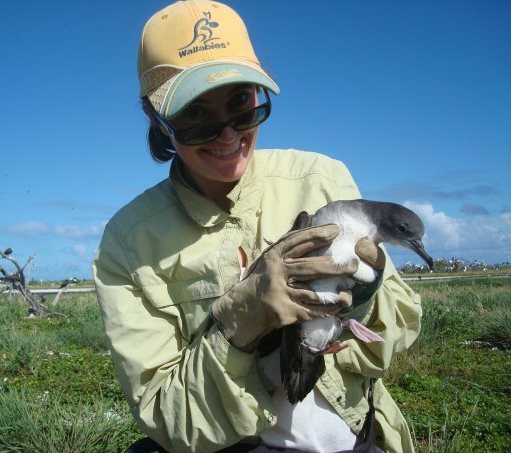 She is interested in spatial and temporal heterogeneity of sound within ecosystems and at ecosystem boundaries. Dezmond Wells is a Research Masters student at QUT. His thesis is entitled: How can the affects of habitat attenuation on acoustic sensors recording avian species be used to determine abundance in a two-hectare ecological sample. Dr Mark Cottman-Fields completed his PhD in March 2017. His thesis is titled Virtual birding: extending birdwatching to review acoustic recordings. It investigates how to enable bird watchers to review audio recordings collected by environmental sensors. Accurate bird call identifications can provide reliable information for avian research and conservation efforts. The five studies in this thesis yield a nuanced understanding of birders’ activities. Evaluations by birders of two prototype websites for analysing audio pinpoint effective design elements. The findings demonstrate that audio segments, visualisations, and tailored feedback in a website interface support accurate identifications of bird calls that may otherwise remain undetected. Dr Xueyan Dong was a PhD student at QUT. Her research is focused on Content-based acoustic event retrieval on field audio data. 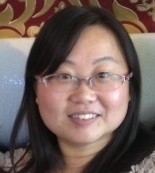 Her thesis is titled Content-based birdcall retrieval from environmental audio. .
Dr Shufei Duan was a PhD student at QUT. Her thesis is entitled: Automated Species Recognition in Bioacoustic Recordings. 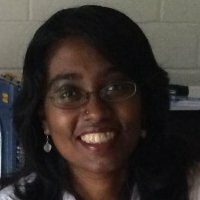 Dr Mangalam Sankupellay is a Research associate within the Bioacoustics Research Group within the School of Electrical Engineering and Computer Science at QUT. She uses machine learning techniques to analyse bird song. 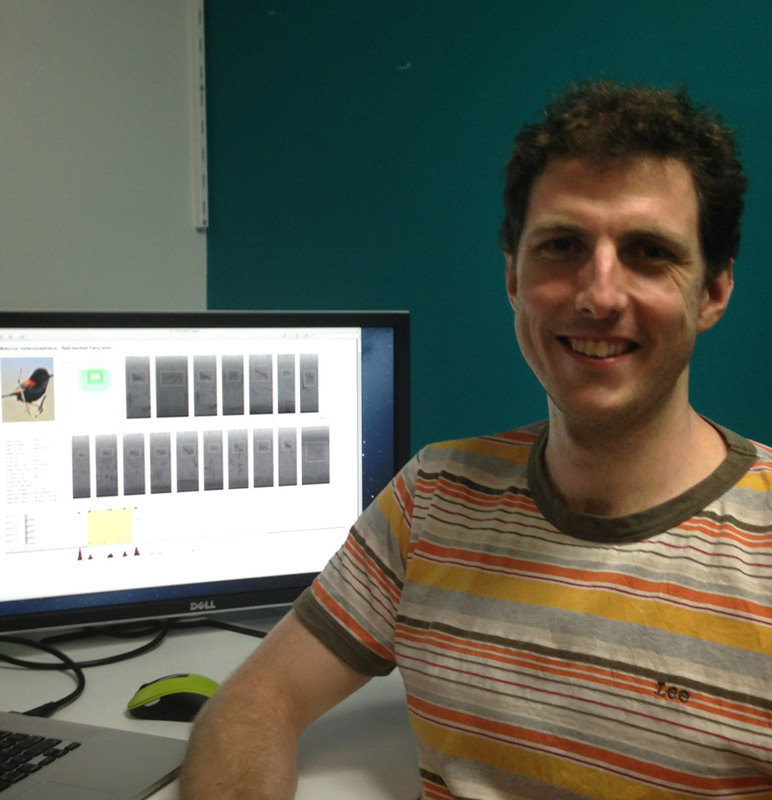 Jason Wimmer completed his PhD with QUT researching the role of acoustic sensors for monitoring biodiversity. His thesis is entitled: Acoustic Sensing: Roles and Applications in Monitoring Avian Biodiversity. 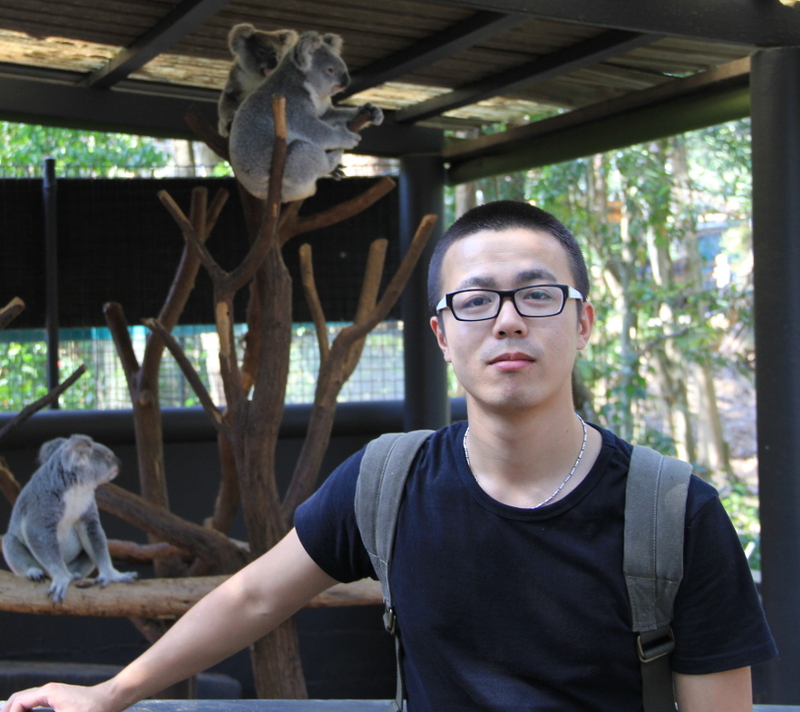 Liang Zhang is a PhD student in the Science and Engineering Faculty at QUT. His research interest is in acoustic regime in long duration audio recording. Karlina is interested in how acoustics can be used to monitor change in ecological communities. Her PhD is focused on how the environment influences frog call partitioning under disturbed and undisturbed conditions. 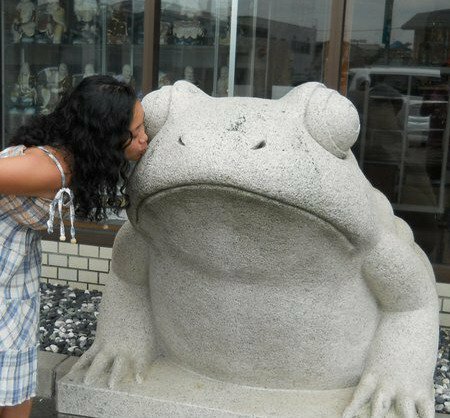 In the past she has worked with frog communities in Japan and forest conservation issues in tropical regions. 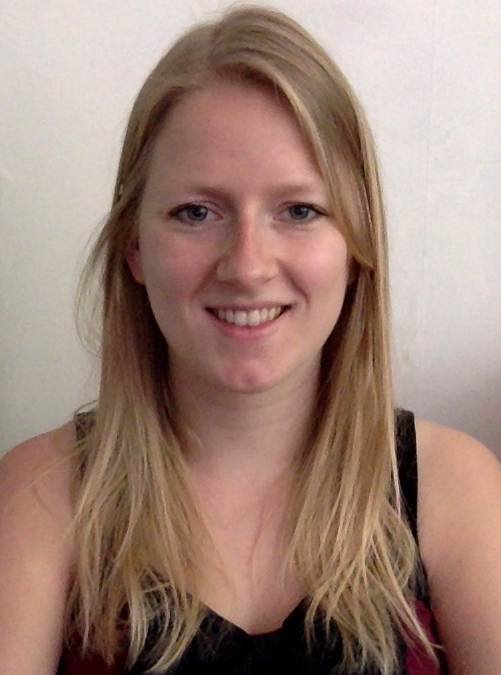 Aniek Roelofs is a master student studying Bioinformatics in the Netherlands joining the Ecoacoustics group for a research project as part of her degree. She will be looking into the possibilities of applying bioinformatics tools on ecoacoustic data.